When providing a free-choice mineral it is important to be conscience of the factors that will affect intake. Our expectations are always that all animals will consume the desired amount on a daily or a regular basis. However, age of animal, herd dynamics, feeder placement, forage availability, forage quality and supplement composition will all influence the amount and regularity of consumption. Animals have certain preferences for taste and/or mouth feel that will attract or deter them from eating supplements. Examples of attractants include molasses, distillers grain co-products, salt, phosphorus and grain. These ingredients are commonly used to attract cattle to a supplement. Over 30 years ago experiments were conducted to determine if cattle could balance their diets by selecting specific ingredients placed in a single feeding station. 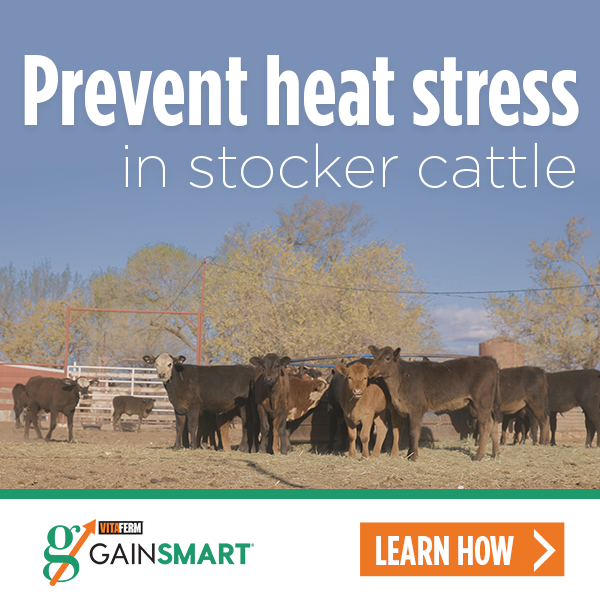 That research indicated that cattle choose ingredients that simply taste or smell good to them, but cattle cannot selectively balance their diets for deficiencies on their own. An excellent example of cattle not wanting to consume supplement to correct a nutritional imbalance is when cattle refuse to consume high Magnesium mineral supplements to prevent grass tetany. Magnesium compounds are bitter in taste and therefore need to be masked with another ingredient to ensure proper consumption. The take home message is you should avoid supplying several products simultaneously unless they are designed to be fed together by the manufacturer. If you do feed several products at the same time, expect the cattle to select the one that is the tastiest or most convenient and not necessarily the product that is best for them. We also all know sometimes cattle will over consume a supplement. Adjustments can be made to alleviate this problem as well. Moving the feeder away from high traffic routes, like near water sources, will usually decrease consumption. Also, salt, certain ionophores and other ingredients have been shown to reduce intake of self-fed supplements. When these ingredients are added to the supplement, producers need to keep a watchful eye on the feeders to make sure the proper amount of supplement is being consumed. Social behavior within a herd also affects intake. Dominant animals have been observed driving away timid animals from a feed supply. This can be remedied by providing more feeding stations to the herd. At the same time if you are using a tub product it is VERY important to follow label recommendations of number of head per tub so that over consumption doesn’t occur. Supplement intake is greatly dependent on forage quality and availability. When forages are readily available, succulent, and growing rapidly, livestock will graze to satiety and depress supplement intakes. Later in the growing season when grasses mature or when forage supplies become less palatable, the consumption of self-fed supplements returns to normal. In summary, self-fed supplements are designed to increase animal performance, improve health and welling being, and balance diets. Many factors will influence the intake of a self-fed supplement which makes it both a science and an art at getting animals to consume that proper amount. Monitoring these factors and making adjustments will ensure that the animals are eating the correct amount. In addition to providing feeding directions on all of our products, BioZyme’s Area Sales Managers and nutritionists can work with producers to make sure that your livestock are hitting consumption targets and optimizing their performance.